STARTING SHARING YOUR FAVORITE DOORWAYS FROM NOVEMBER 17-DECEMBER 11. Contest Extended! Deadline is December 11. Our judges had to change their meeting date which benefits you. 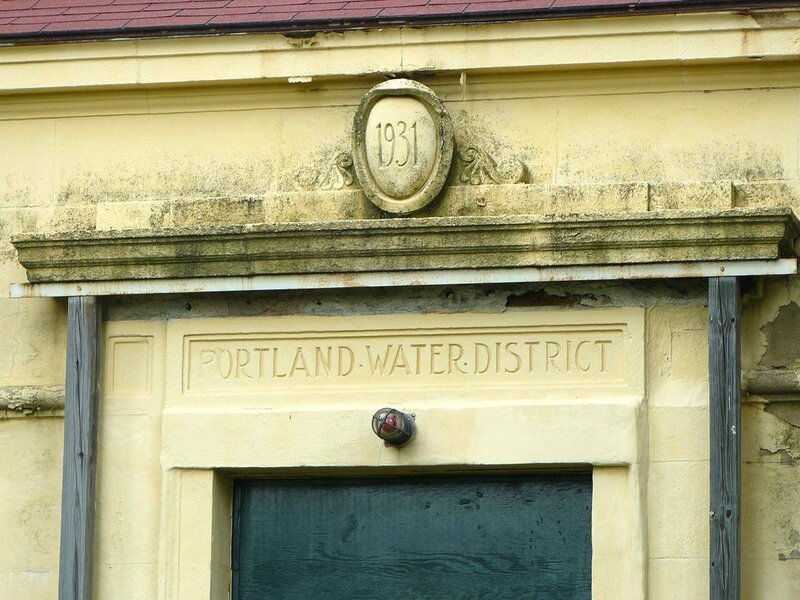 A whole extra week to take pictures of Greater Portland's Doorways and win prizes! A good doorway is irresistible to the eye. The best ones lure a passers-by to linger on the sidewalk, or do a double-take as she drives past. However, good doors are more than good-looking. A doorway lets the careful observer know in what style and time period a building was constructed; who is using the door and why; and how the building is cared for. “The door handle is the handshake of the building,” said Finnish architect, Juhani Pallasmaa. Once you start looking closely at the details of a doorway, the building’s personality and idiosyncrasies slowly begin to reveal themselves. With this in mind we ask our Instagram followers to show us the character of Greater Portland via its doorways in our first Instagram contest. Doorways that catch your eye from a distance, up-close door details and craftsmanship, decorated doors, barn doors, modest and grand doors- we want to see them all. The picture will be judged by the staff of Greater Portland Landmarks and the Landmarks Education Committee. The Greater Portland Landmarks Doorways Contest is accepting entrants from Thursday, November 17-Sunday, December 11, 2016. Winners will be announced by December 16, 2016. To enter follow the rules and guidelines below. 1) You must be a follower of @portlandlandmarks on Instagram. 2) The photograph must be taken by the owner of the Instagram account from which it is posted. 3) Your picture must be of or related to a door in greater Portland. For the purposes of this contest Greater Portland includes, Cape Elizabeth, Cumberland, Falmouth, Gorham, Long Island, Portland, Scarborough, South Portland, Westbrook, and Yarmouth. 4) The picture must be tagged with the hashtag #doorsofgreaterportland and it must state the name of the town/city the door is located in. 6) The picture can be from any time throughout the year but it has to be posted on Instagram during the time period specified above. 7) You may enter as many times as you like. 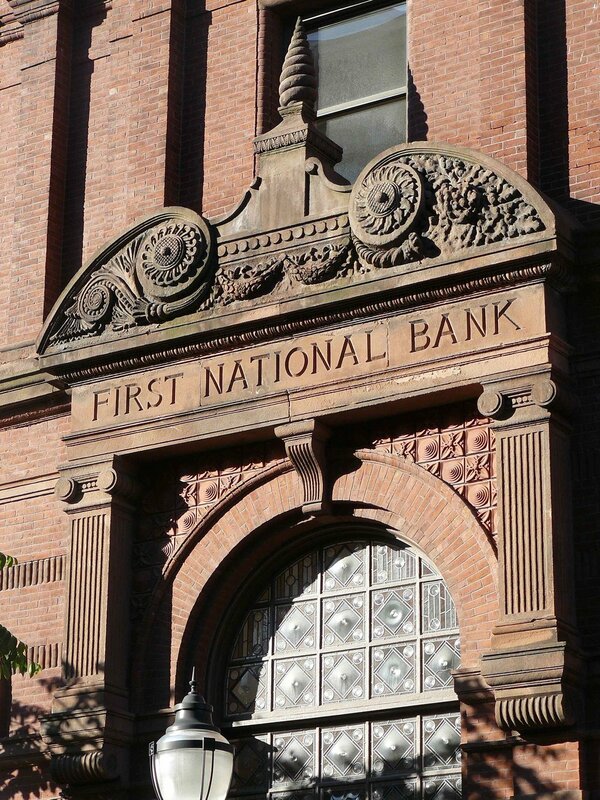 8) When you enter a picture in the contest you give Greater Portland Landmarks permission to share the content on Instagram and through any other means of communication. If your picture is shared you will always be credited. If you want more than your Instagram name credited it is your responsibility to share your name with Greater Portland Landmarks.